In this Driver Spotlight we’re getting to know 2014 Mod Class champion, Joe Robles! I started tracking two years ago with my daily Honda Prelude with Koni sport, Ground Controls, and engine bolt ons. 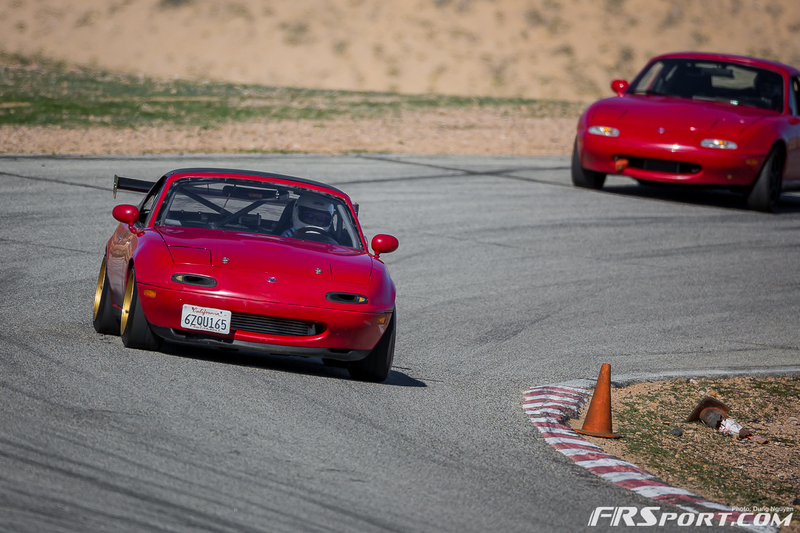 My first track day was with Extreme Speed at Buttonwillow and on riverside I got passed by a Miata. Like with any non-Miata driver I tried my best to not let him pass. The rest was history. 2+ years. Most rewarding hobby by far. Since the 2014 season, I missed one event. Upgrade to Kraftwerks and front aero. I’m happy to see Chuckwalla back on the lineup. To be able to better my personal best. 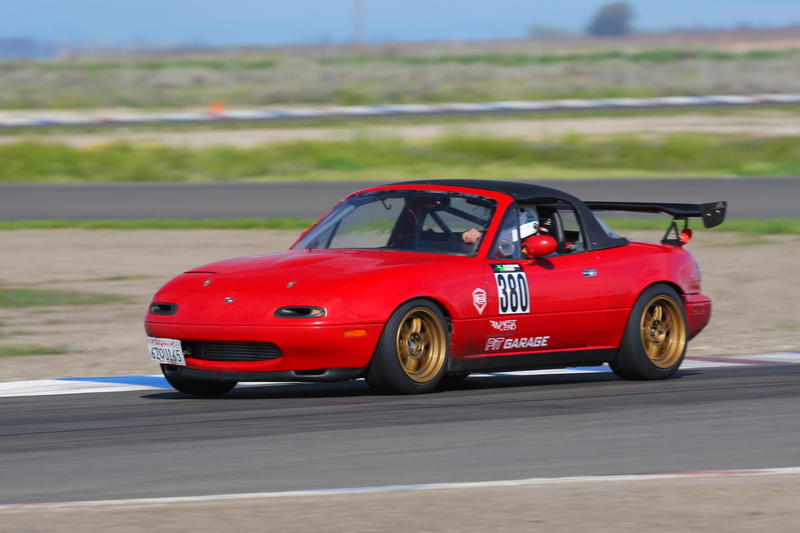 Buttonwillow because I need to get to sub 2. What car(s) would you buy/build if you won the lottery? Got pushed by my friend Phil C. and never looked back ever since. Who do you think is your biggest challenge this year? Global/Time Attack driver Will W.
You name it: from pistol IDPA, golf, cigars, tropical fish and RC. Check out Joe’s 1:26.55 lap at Streets of Willow last weekend.